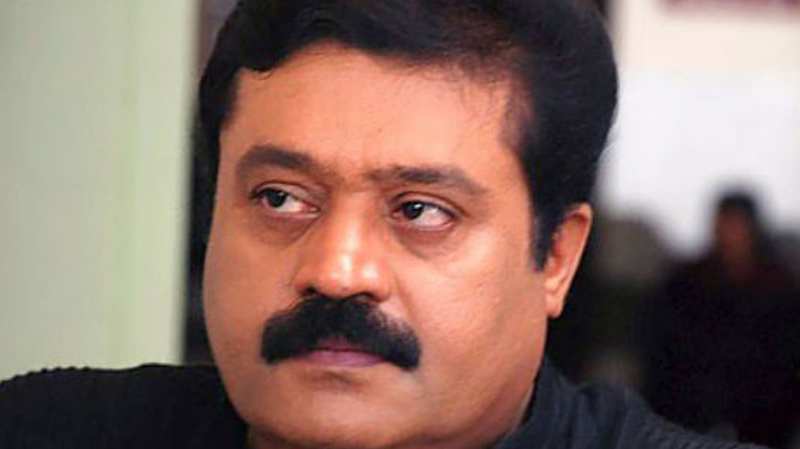 Actor-turned-politician Suresh Gopi on Thursday appeared before the Crime Branch at Thiruvananthapuram in connection with the case slapped against him for allegedly forging papers related to registering his car in Puducherry. This follows a direction from the Kerala High Court asking the actor to appear before the probe team. The court move came after he filed for an anticipatory bail in the case. The actor said he owns agricultural lands in and around Puducherry, which was being taken care of by his brothers and relatives. He also contended that he had been residing in Puducherry as a tenant since 2009. However, police said Suresh Gopi used a fake residential address to register his luxury cars in Puducherry to evade 20 per cent tax in Kerala on luxury cars costing Rs. 20 lakhs and above. (The actor registered his Audi Q7 in Puducherry by paying only Rs. 1.5 lakhs as road tax. Registering a luxury car in Kerala will cost the owner anything between Rs. 14 lakhs and Rs. 20 lakhs.